Client Services — Spruce Rd. WELCOME TO THE PRIVATE CLIENT services shop. We're so grateful for you, and excited to come alongside you during this season. Branding doesn't stop with the logo, so we're here to support you moving forward! You'll find a few ways we can support you below. If you have something different in mind, don't hesitate to let us know! Includes a custom set of 5 icons to match your brand. eps, png and jpeg files provided. 5 page webinar/video class slide deck design template. InDesign or Google Slides files provided. Includes a custom 5-page course workbook. $50/per additional page. PDF and InDesign files provided. Includes a custom 3-page opt-in PDF. $50/per additional page. PDF and InDesign files provided. 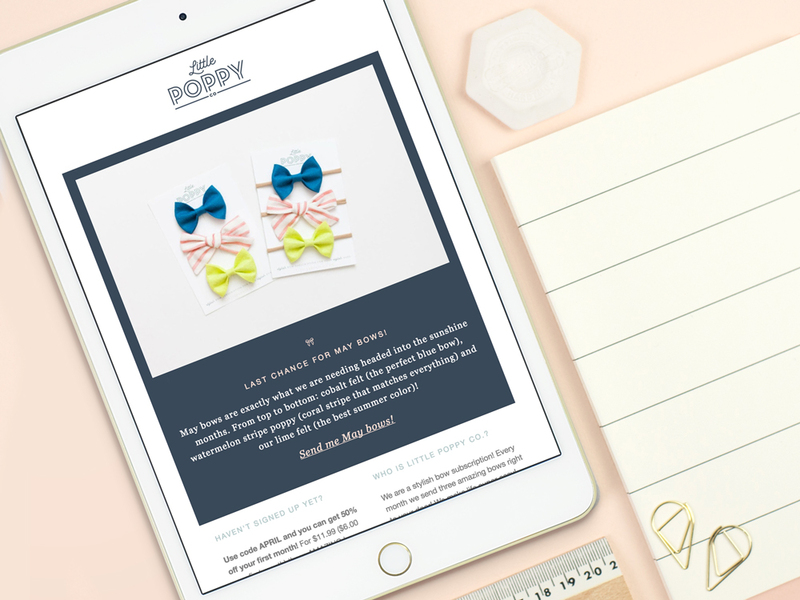 Custom Mailchimp or ConvertKit template design to match your brand. Complete e-course Squarespace sales page. Includes lesson thumbnail icons, up to 3 premium stock photos and custom coded pricing tables. Flat or folded two-sided note card to reflect your brand identity. PDF and InDesign files provided. Two sided custom business card. PDF and InDesign files provided. Custom packaging sticker set up for print. PDF and Illustrator file provided. Fill out the form (or email us at hello@sprucerd.com) and we'll have your project completed in no time! Thank you! I'll be in touch within the next couple business days :).